Born Ray Charles Robinson in Georgia in 1930, but raised in Florida, Charles had the black Bluesman's typically tragic upbringing. Blind by the age of six and orphaned as a teenager, he nevertheless mastered a number of instruments, principally keyboards and saxophone, before learning his trade the hard way with small bands in clubs in the Seatle area. He began his recording career at 17, but it was not until signing to Atlantic in 1954 that his own style began to emerge. 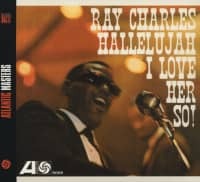 Charles became a regular an the R & B charts in the mid Fifties with a series of classic, often self-penned songs, usually recorded with his own six-piece band and making the most of his magnificient voice. By 1959, Charles had established himself in the black music market and had just made the breakthrough nationally with 'What'd I Say'. At this point, heleft Atlantic for the ABC-Paramount Label, and moved an to a much wider stage. During this prolific middle phase of his career, he released 18 albums of new material in 12 years, demonstrating the full range of his remarkable talents. He was never afraid to experiment with the type of material he recorded or arrangements he used, and in doing so managed to broaden his appeal without compromising his artistic standards. His boldness of approach was always backed up by performances of the highest order. 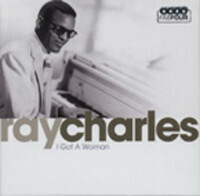 Ray Charles had only recently joined the roster of Atlantic Records when he waxed the mournful blues Losing Hand on May 17, 1953 with a New York session crew consisting of saxists Dave McRae, Freddie Mitchell, and Pinky Williams, bassist Lloyd Trotman, drummer Connie Kay, and guitarist Mickey Baker, whose slippery chords cascade downward like thick, murky molasses. 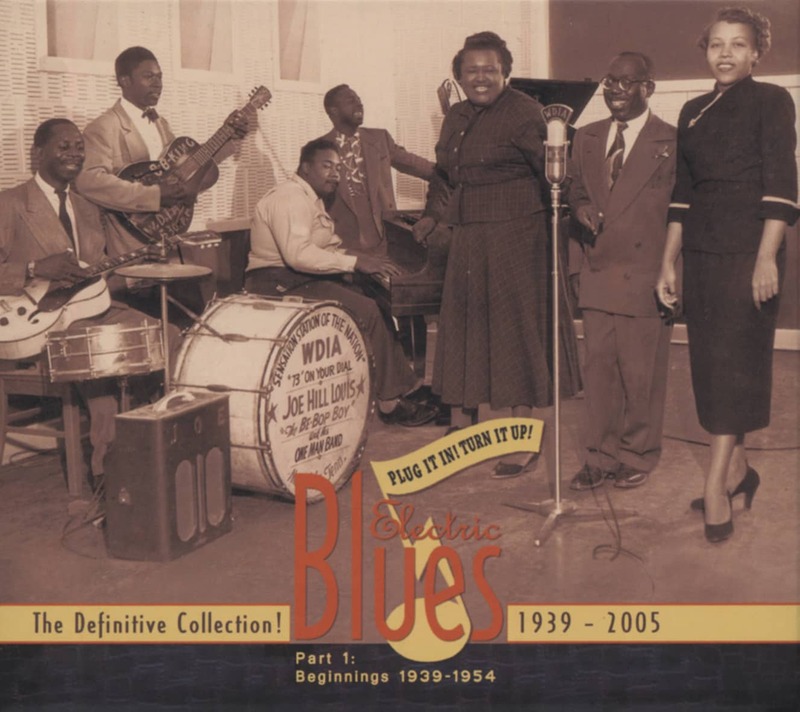 Brother Ray didn't use a guitarist on his subsequent Atlantic sides, making Baker's presence quite unusual (arranger Jesse Stone wrote the song under his alias of Charles Calhoun). 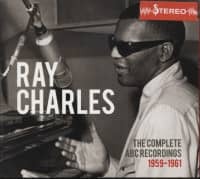 Ray had yet to explode with his groundbreaking gospel/blues synthesis, although his impassioned vocal and two-fisted piano offered clues as to his immediate future. "He still was being recorded in the conventional way, like you'd record almost any single singing artist," said Ray's late co-producer, Jerry Wexler. "We got the backing musicians, we got the arranger Jesse Stone, we rehearsed, and so on." 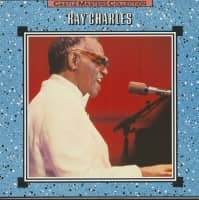 Born in Albany, Georgia on September 23, 1930 but raised in Greenville, Florida, Ray Charles Robinson lost his sight as a child but gained a love for music—blues, boogie-woogie, jazz, country—that was unshakable. He left the state school for the blind at 15, his piano skills already formidable, and somehow made his way cross-country from Jacksonville, Florida to Seattle. Jack Lauderdale of Swing Time/Down Beat Records brought Charles and his McSon Trio aboard in 1949. His first release was a hit and two more after that too, though his predilection for imitating Nat King Cole and Charles Brown hadn't been tamed yet. Swing Time was experiencing financial difficulties in 1952, so Lauderdale peddled Charles' contract to Atlantic. There Ray would transform R&B with his daring gospel/blues synthesis on the smashes I've Got A Woman, Hallelujah I Love Her So, and What'd I Say (speaking of advancements in electric instrumentation, he played a Wurlitzer piano on the latter). His sessions were like no other at Atlantic. "They were exciting, edifying, thrilling," said Wexler. "We're talking about Ray Charles. There were no downers. I mean, there was never anything negative or worrying, because Ray Charles had the whole thing figured out from beginning to end. And so, as would be the case with many other sessions, when there had to be some direction from us because we weren't going anywhere, or some changes to be made, that wasn't the case with Ray." 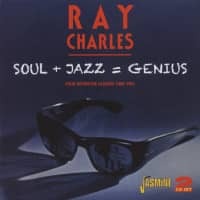 Of course, Ray's ceaseless musical experiments rendered him a superstar right up to his June 10, 2004 death. No wonder they called him a genius. Customer evaluation for "Castle Masters Collection (LP)"